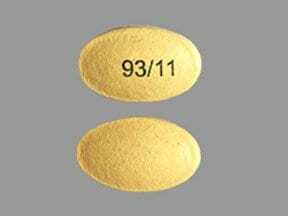 What conditions does Pantoprazole SODIUM treat? List Pantoprazole SODIUM side effects by likelihood and severity. 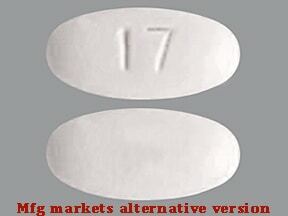 A product that may interact with this drug is: methotrexate (especially high-dose treatment). This medication may interfere with certain laboratory tests (including urine test for tetrahydrocannabinol-THC), possibly causing false test results. Make sure laboratory personnel and all your doctors know you use this drug. 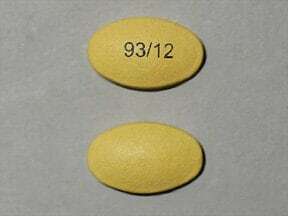 This medicine is a yellow, oval, tablet imprinted with "93/11". 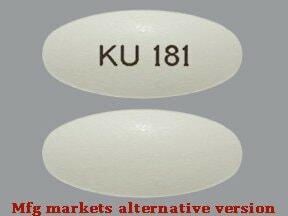 This medicine is a yellow, oval, tablet imprinted with "93/12". 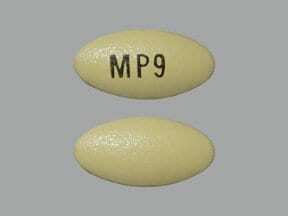 This medicine is a dark yellow, oval, film-coated, tablet imprinted with "M P9". 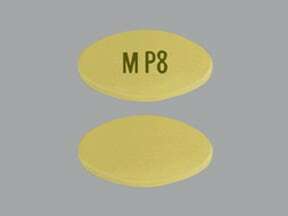 This medicine is a dark yellow, oval, film-coated, tablet imprinted with "M P8". 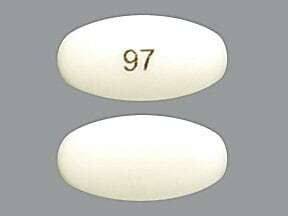 This medicine is a white, oval, enteric-coated, tablet imprinted with "97". 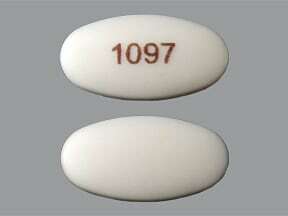 This medicine is a white, oval, enteric-coated, tablet imprinted with "1097". 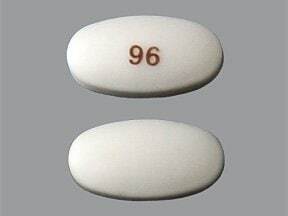 This medicine is a white, oval, enteric-coated, tablet imprinted with "96". 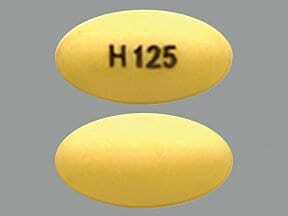 This medicine is a yellow, oval, tablet imprinted with "H125". 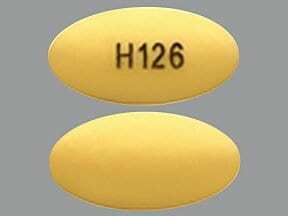 This medicine is a yellow, oval, tablet imprinted with "H126". 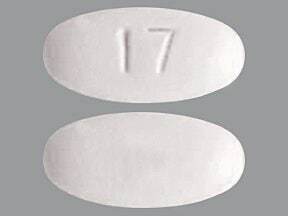 This medicine is a white, oval, tablet imprinted with "17". 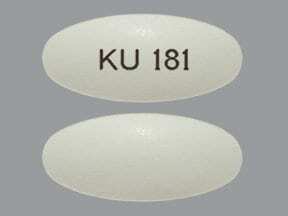 This medicine is a white, oval, tablet imprinted with "KU 181". 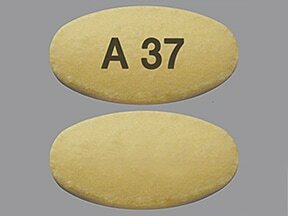 This medicine is a light yellow, oval, tablet imprinted with "A 37". 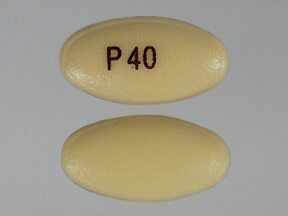 This medicine is a yellow, oval, tablet imprinted with "P40". 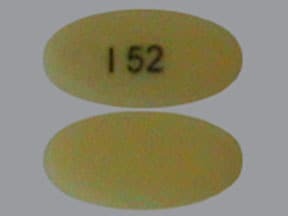 This medicine is a yellow, oval, enteric-coated, tablet imprinted with "I 52". 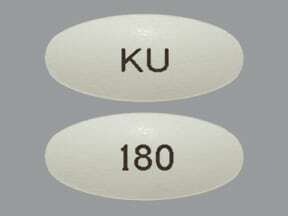 This medicine is a white, oval, tablet imprinted with "KU" and "180". 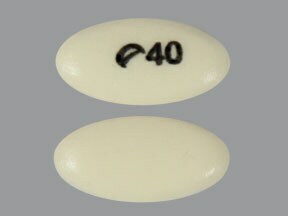 This medicine is a yellow, elliptical, enteric-coated, tablet imprinted with "logo and 40". 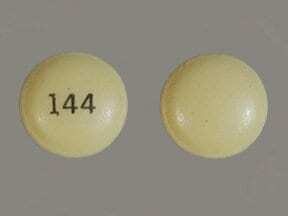 This medicine is a yellow, round, tablet imprinted with "144". 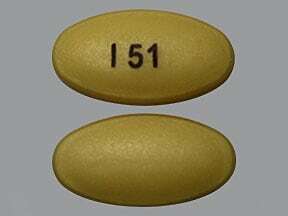 This medicine is a yellow, oval, enteric-coated, tablet imprinted with "I 51". 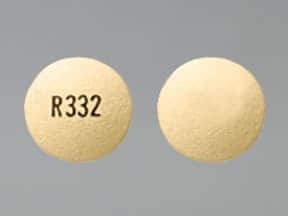 This medicine is a yellow, round, coated, tablet imprinted with "R332". 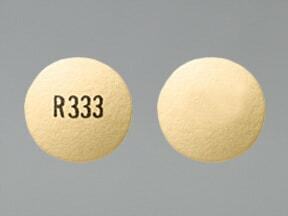 This medicine is a yellow, round, coated, tablet imprinted with "R333". 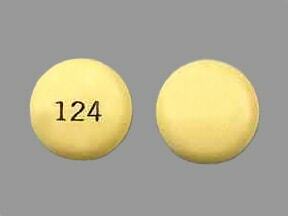 This medicine is a yellow, round, tablet imprinted with "124". 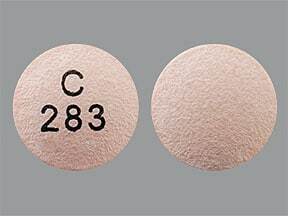 This medicine is a light pink, round, coated, tablet imprinted with "C 283". 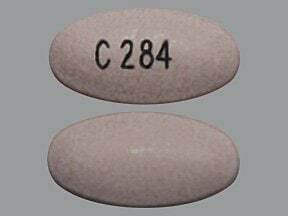 This medicine is a light pink, oval, coated, tablet imprinted with "C 284". 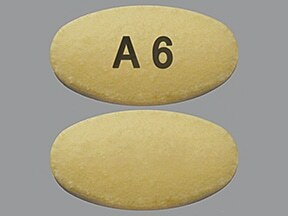 This medicine is a light yellow, oval, tablet imprinted with "A 6". Are you taking Pantoprazole SODIUM? Are you considering switching to Pantoprazole SODIUM? How long have you been taking Pantoprazole SODIUM?